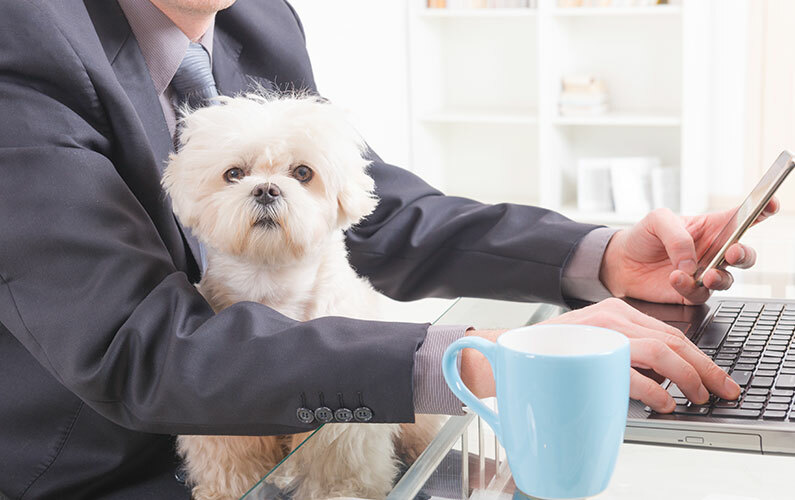 Imagine how awesome it would be if your dog or cat could come to work with you. You’d de-stress by petting him, she’d entertain you by walking across your keyboard, and you’d have something to talk about with that awkward co-worker who comes to your cubicle and doesn’t quite know how to say hello. 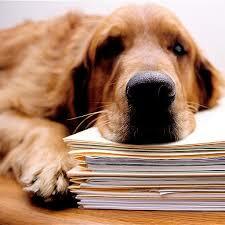 Some people don’t have to imagine, because their employers already allow pets at work! And some people don’t like the idea of it at all. In most cases, allowing pets to come to work really means dogs, we even have National Take Your Dog to Work Day every year but there are companies that welcome birds, cats, and assorted other animal friends. We have a great range of executive apartments throughout multiple complexes in Sydney CBD! This luxurious two bedroom apartment is fully furnished and equipped with all that is required for a comfortable extended stay in Sydney. Guests can enjoy the convenient location that is within walking distance to the famous World Square shops, restaurants and cafes. These fabulous apartments book out quickly so contact us now now to save disappointment. Ahhh, spring! 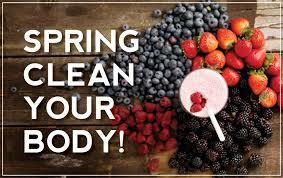 Warmer weather, skin-baring shorts, and bathing suit season will soon be upon us once again! But if the thought of coming out from beneath your winter jacket sends chills down you spine, then never fear as there is plenty of time to get ready for the season of flip flops and suntans.